Sophia Early is an 8th grader at Memorial Middle School. She began dancing at the age of three. She has been taking classes at Houston Academy of Dance since she was five years old. 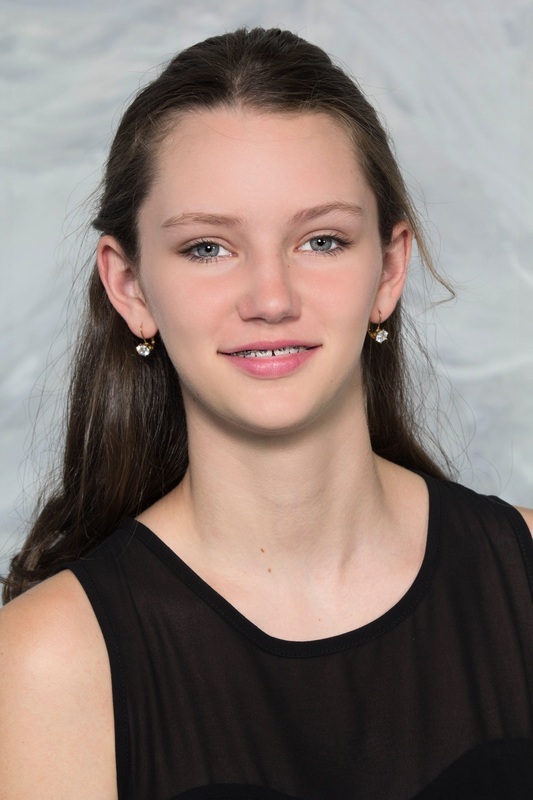 Prior to EDCo, Sophia was a member of the Houston Academy of Dance Company for two years. She has studied ballet, tap, modern, and jazz. Sophia is a member of the National Charity League, and National Junior Honor Society.